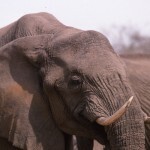 Roundwood Press | How Wonderful is Malawi – Warm Heart of Africa? How Wonderful is Malawi – Warm Heart of Africa? Before being accepted to join the Peace Corps years ago, I momentarily imagined being sent to some small, beautiful, unique country no one (or very few people) had heard of. As they say, be careful what you wish for. When the recruiter told me via telephone that I was being sent to Malawi, I mumbled ‘sure,’ hung up, then drove to the library to find out which continent Malawi was on. I spent three joyful years living there. What is unique and attractive about this small, landlocked African nation? 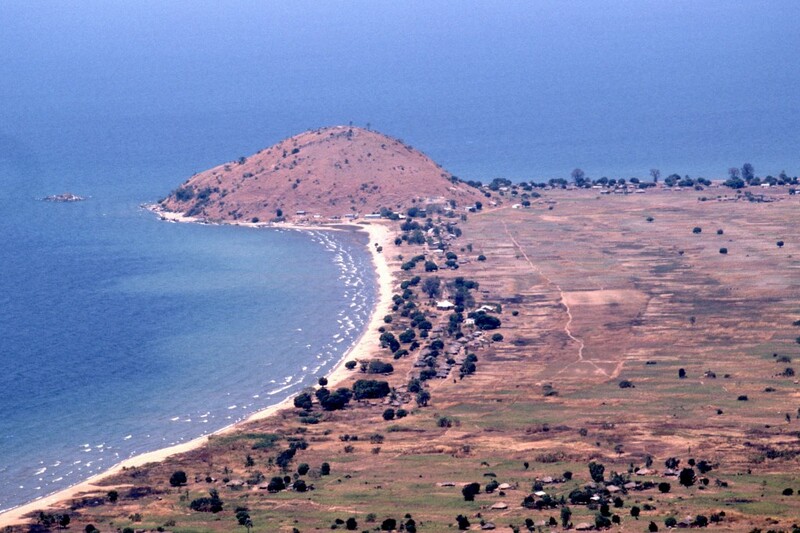 Lake Malawi is over 550 kilometers long and more than 70 kilometers at its widest. When you sit at the shore, it’s like sitting by the ocean. There are hundreds of cichlid fish that evolved in the lake. Some live hundreds of feet deep. Some consider cave roofs as their home, so swim upside down. Different species occupy various vertical layers of water, having evolved in a wide range of ecological niches. This means the diversity is huge. Lack of industries along the shoreline and little pollution means the lake has excellent snorkeling and diving in relatively warm water. Check out this trailer, one of several films about these cichlids, from Earth Touch. Finally, some clear political thinking about prioritizing health versus well-being appears to be glimmering in this portion of Africa. Read this Daily Telegraph article. The bottom line: President Joyce Banda is selling a presidential jet, valued at $15 million, to raise funds to help provide food for Malawians during a drought. She also cut her own salary and is selling dozens of Mercedes-Benz vehicles used by government cabinet members. Go girl. 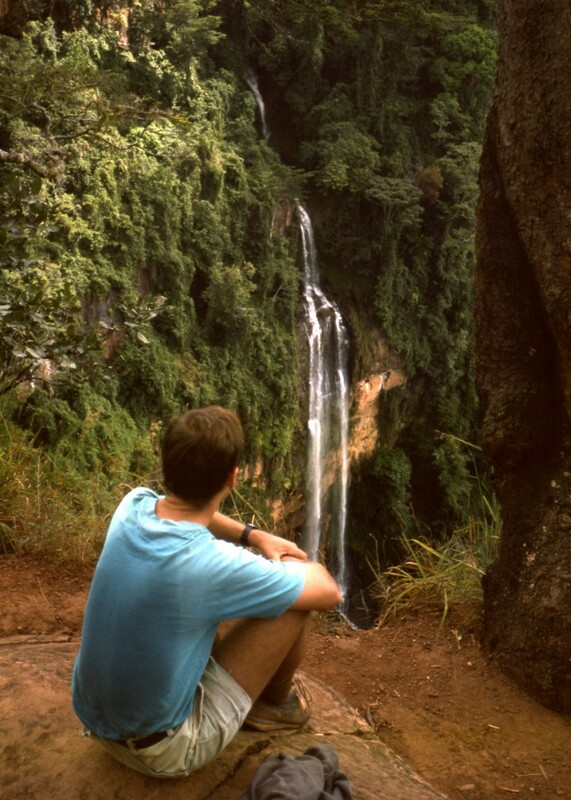 Malawi’s diverse geography is generously mountainous. 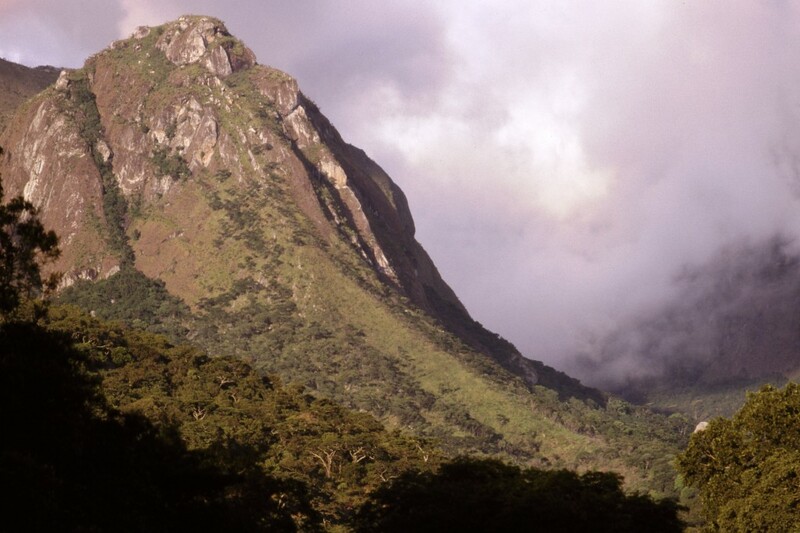 The Mount Mulanje massif, flanked by gorgeous tea fields, is a place where can you spend days hiking along different trails crisscrossing a plateau, and staying at basic cabins or camping out. 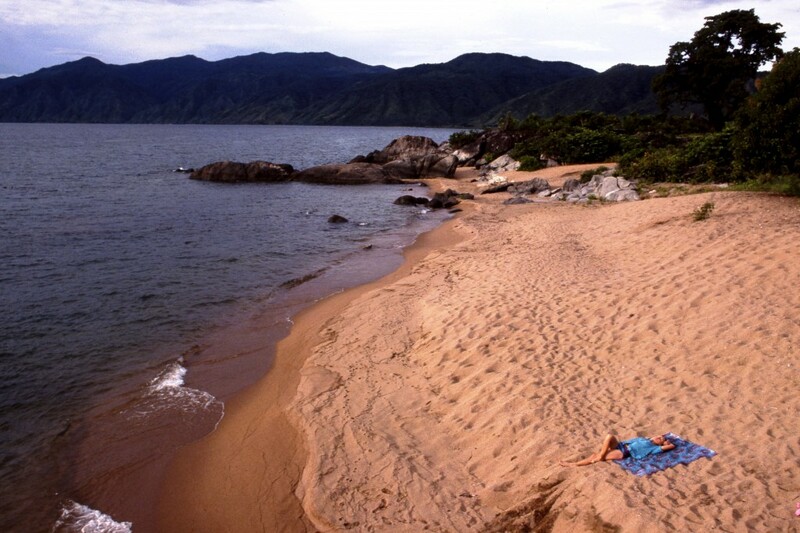 Massive and tranquil Lake Malawi fills part of Africa’s north-south running Great Rift Valley, and has spectacular snorkeling for an inland lake. In northern Malawi, much of the Vipya Plateau highlands are covered by an enormous pine tree plantation. The trees and cool high altitude make staying at a cabin there like being in Scotland or Bavaria. Another little known geographical jewel in the far north is challenging to get to because of remoteness: the Misuku Hills. A friend and I once motorcycled here and stayed at a guest house belonging to a coffee plantation. Here, school children peer off the edges of soccer fields into deep valleys more reminiscent of Nepal than Central Africa. 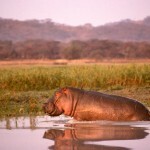 Malawi has five national parks and four wildlife preserves. 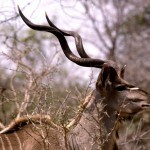 Lions stalk prey in Liwonde National Park a few hours south of the capital city, zebras, sable and roan antelope cruise across highland Nyika National Park in the far north, and you can sit with binoculars in an elevated ‘hide’ at Vwaza Marsh watching hippos wallow along mucky shores. Below are a photos I took using Kodachrome film while living there (as with all photos on this post). Check out Peter Mawanga music. 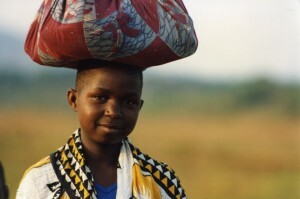 Malawian people are the country’s primary attraction. The country was established as a British Protectorate, but never colonized by a European nation. This meant that Malawians have enjoyed living life according to their own cultural norms (except at the whims of one long running dictatorship). 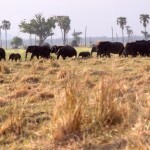 Soils are fertile, the lake has abundant fish, and high altitude grazing has kept cattle clear of flies that transmit sleeping sickness. 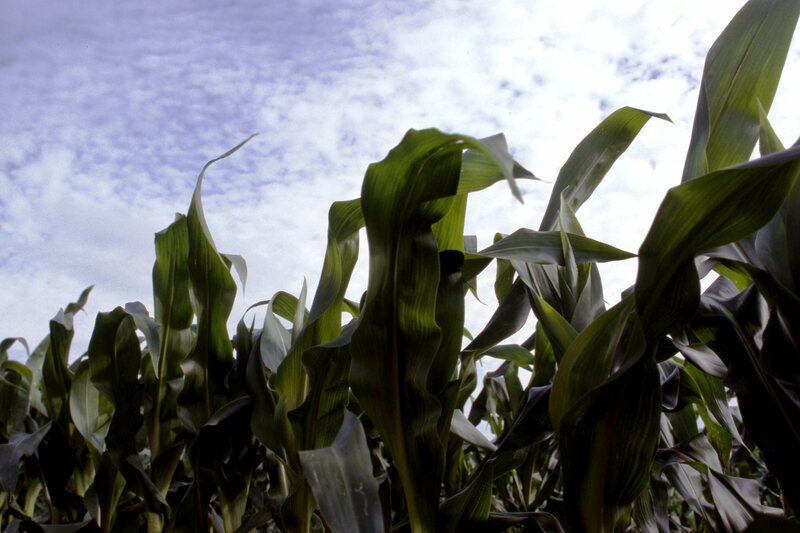 These factors historically helped keep Malawi’s people agriculturally self-sustaining and exposed to little stress, which appears is reflected in their warm hearted and generous attitude, even to foreigners. Brazenly, I recommend my own book – which includes hundreds of photographs as well as tales of life as a volunteer working throughout Malawi. 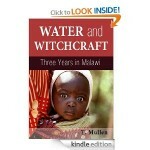 Water and Witchcraft – Three Years in Malawi, by T. Mullen. 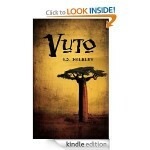 Last night, I began reading Vuto by A.J. Walkley. 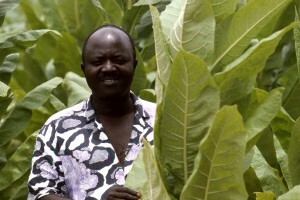 The author spent time in Malawi as a volunteer. Vuto, in the Chichewa language, means ‘problem.’ and this fictional work describes the hardships of a Malawian mother coping with an intriguing circumstances. 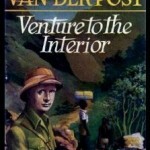 Also – you might want to check out this classic from the 1950s, when the renowned author explored both Mount Mulanje and Nyika Plateau in Malawi. 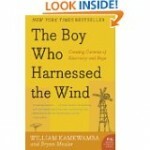 And this book is an inspiring true story – The Boy Who Harnessed the Wind. You should also check out the TED video of the author speaking. This may well make you shake your head in amazement. As always, awesome photos, and an excellent reminder of why film was so great. Also, cool about that jet – I’ve always thought that if more world leaders acted that way, even though the act itself is largely symbolic, attitudes towards our world leaders would be much different. Oh well. Finally, you make a great case for why Malawi is awesome – is it still that way? Unfortunately the way Africa goes, political climates change so quickly…hopefully Malawi is still a safe, peaceful paradise? Here’s hoping, anyway.